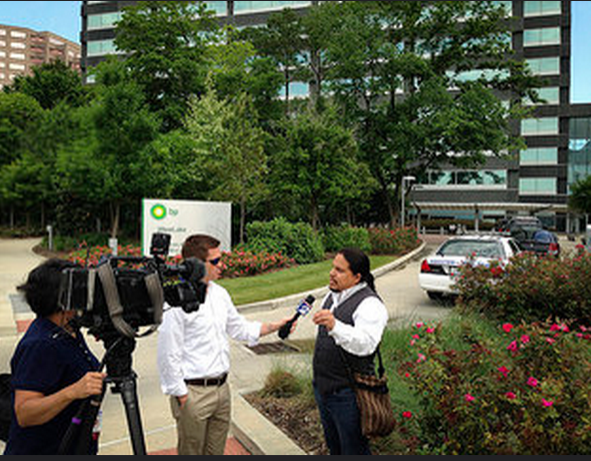 BREAKING: Six Gulf Coast residents were arrested this morning inside BP’s Houston headquarters ahead of the upcoming five-year anniversary of the biggest marine oil disaster in history. 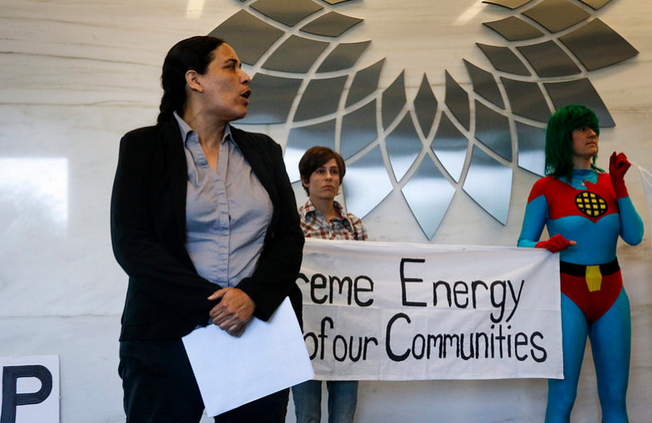 LIKE and SHARE to spread this powerful act of resistance and show support for Gulf Coast residents who are still suffering the consequences of BP's greed! 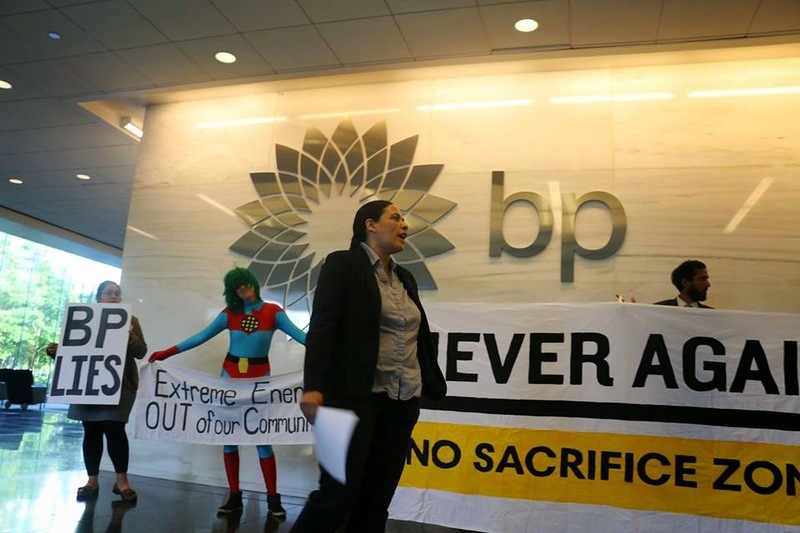 4/15/15 Gulf Coast residents engage in civil disobedience at BP America headquarters ahead of the fifth anniversary of the Gulf oil disaster.